To view a press release, please select a year below. 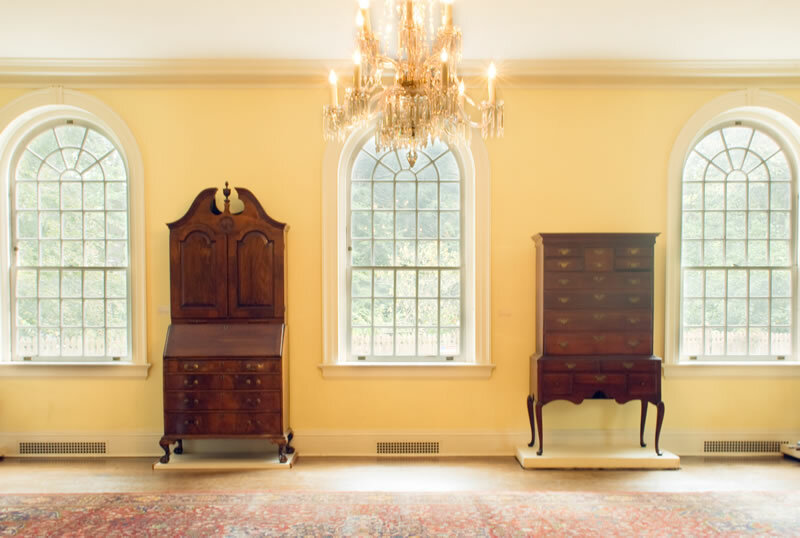 The New Haven Museum publishes its Past to Present newsletter 3 times per year. To access back issues of the newsletter, please click the link below.